Here you will find replacement or spares for your GoPro, Contour or Tachyon skiing or snowboarding action sports helmet cam. We sell a wide range of replacement and spare camera parts such as batteries, lenses, waterproof cases, lcd screens and expansion attachments, battery chargers and cables and many more. 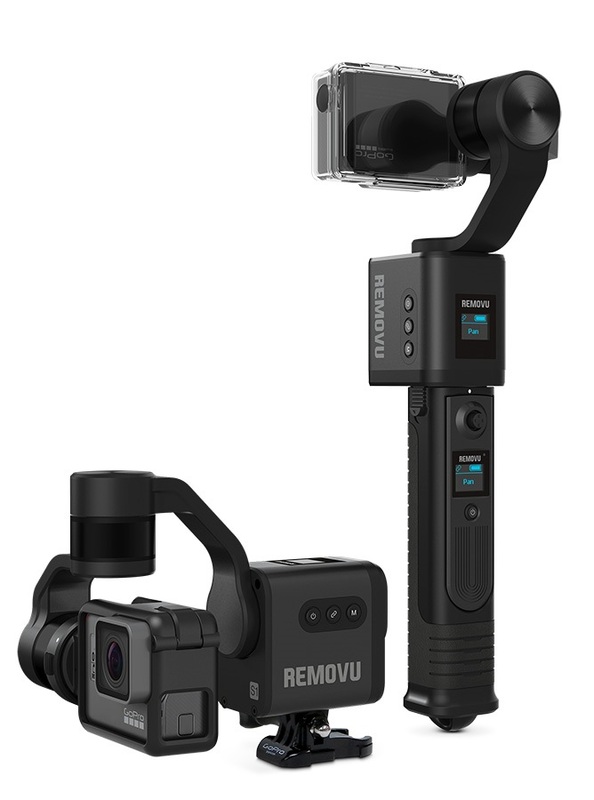 Give your GoPro Hero, Contour HD or Tachyon XC a refurb with our excellent range of accessories to enhance your video taking. A comfortable hand grip that floats in water so you don't loose your GoPro camera! Hassle free GoPro Dual Hero lens repair kit. Weather resistant carry case that will fit most action cameras and standard cameras. 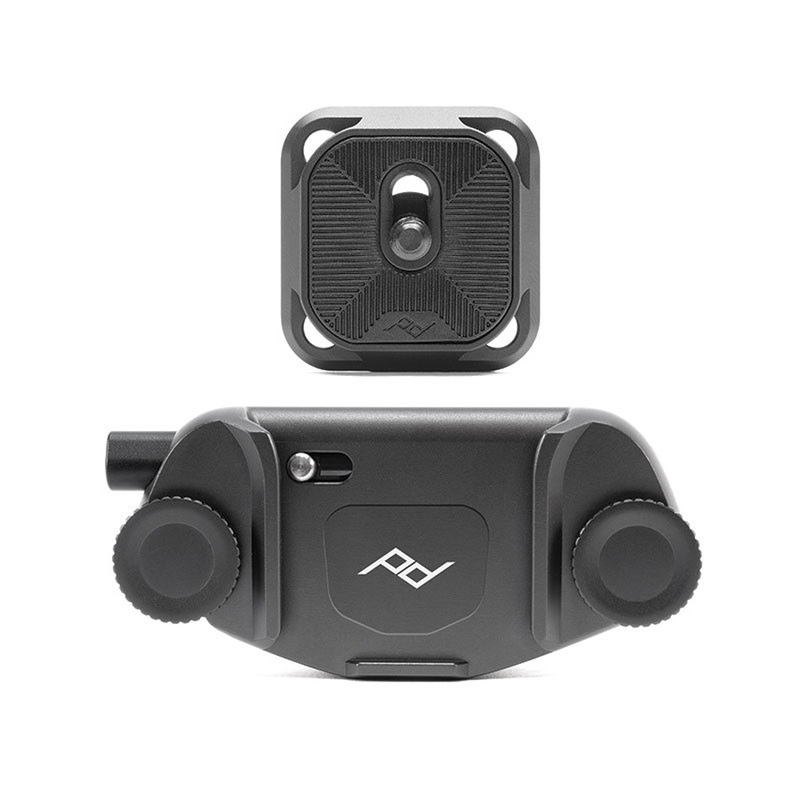 The perfect compliment to your action camera or smart phone. 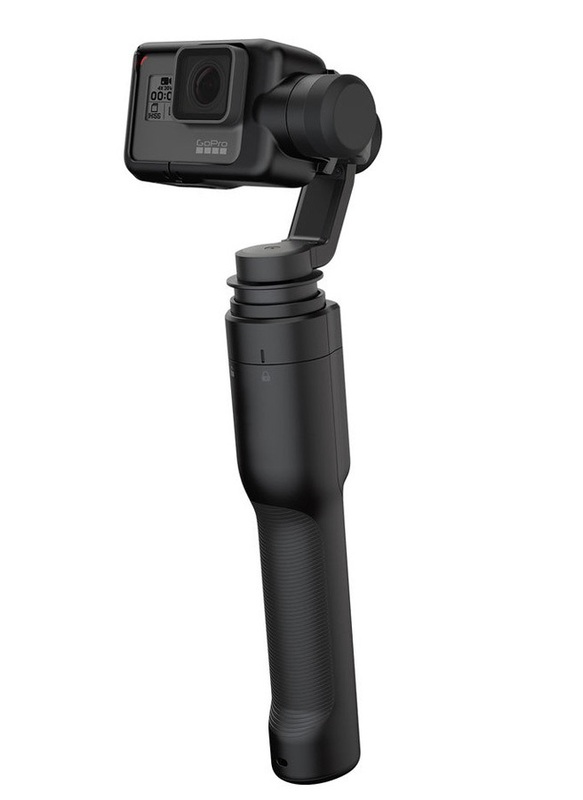 Liven up and protect your GoPro Hero 3, Hero 3+ or Hero 4 camera with XSkins!